#KingOfBoys! 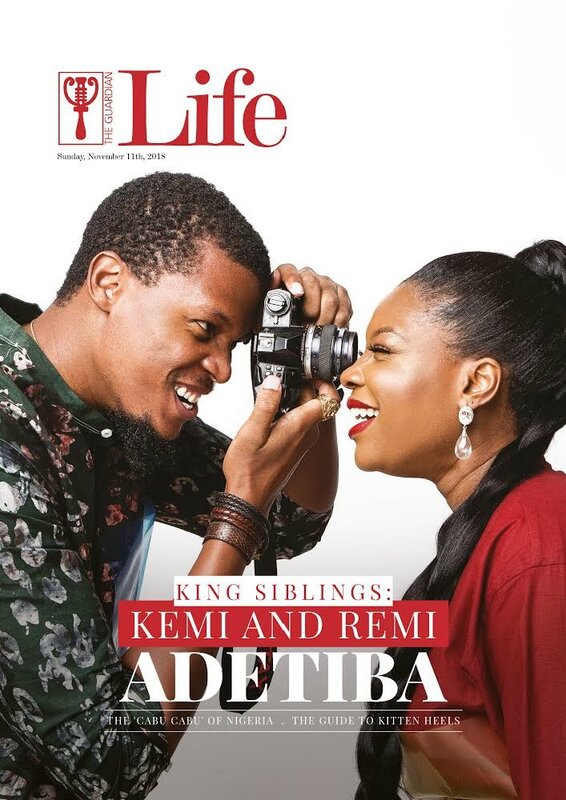 Kemi Adetiba and brother Remi Adetiba cover GuardianlifeMagazine latest Issue..
With the kind of applause the movie King of boys has been getting,kemi surely deserves all the accolades! And of course we know Remi and his work as a stellar photographer.. They both deserve accolades..Siblings doing so well in entertainment..